Ecstasy. Joy. Paradise. Cosmos. 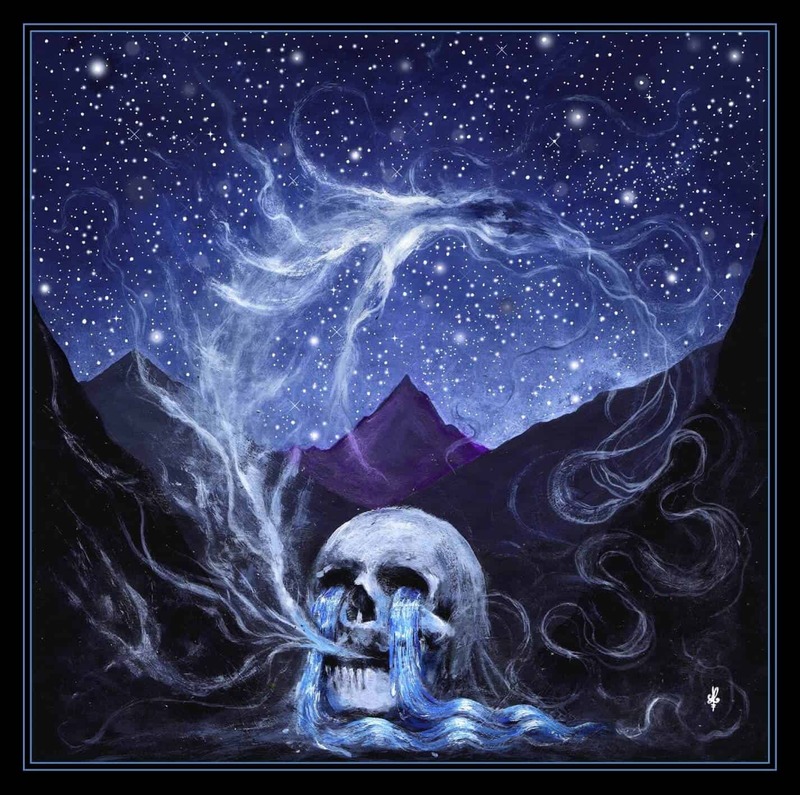 “A surrealistic journey through the heavens drenched in sorrow.” That’s how American blackgaze band Ghost Bath describes Starmourner, a direct sequel to a trilogy which started with their 2015 release Moonlover, a forty-two minute exploration on humanity’s melancholy and depression; it managed to be one of my favorite releases of that year due to the beauty encased within its dark sound. Two years later and signed to Nuclear Blast, one of metal’s biggest labels, Ghost Bath returns with the aforementioned Starmourner, their longest and most ambitious album to date, changing their topics to deliver joy, cosmos, and paradise while retaining the sorrow behind its sound and Nameless’ dramatic vocal delivery. Thus begins the first of infinite dreams. The opener sets the mood for journey to come, with a beautiful piano peace culminating into Nameless’ gasps and screams. This gives way to “Seraphic” the first heavy song of the album, and a clear message of the band’s interpretation of Starmourner‘s topics. Even if you can hear and feel the sorrow behind its sound, the riffs and guitars that accompany this track are joyful, filling you with ecstasy. they only gape open to release sound”. The next track, “Celestial” starts out with a different and aggressive tone. The explosion of colours found on past tracks is nowhere to be found, it feels like a shadow is taking over with each passing second; and by the end of the song, it all comes down in an out-of-tune, slow, and dark outro. “Why must I suffer so? What reason do I lack the gift which all else possess? “The sensation of excruciating pain arises within your body and you see the dance of a thousand flames before you faint from the agony. With this journey over, we’re left with our journey’s fate. Have we reached paradise and redemption after all our suffering and pain? That’s up to you. 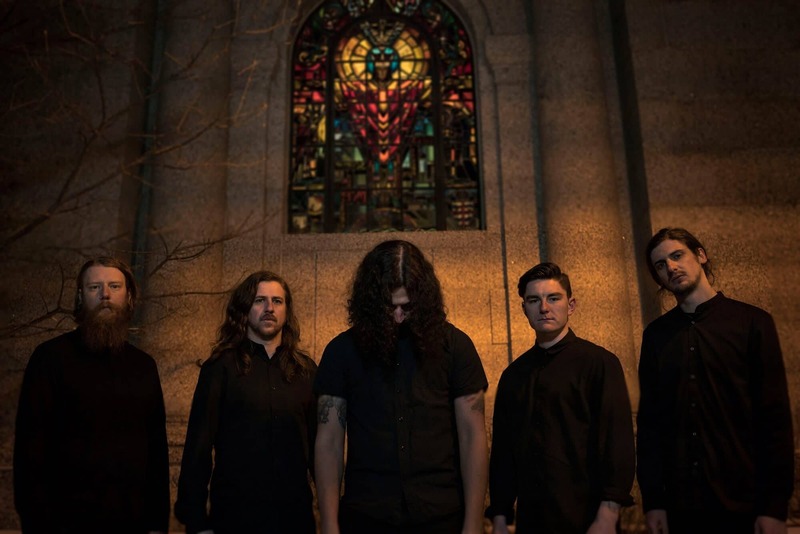 Ghost Bath has achieved something magical with Starmourner. This is not “Moonlover 2.0”, and I’m glad that it isn’t. Nameless’ vocal delivery doesn’t contain a single word to be interpreted. Yet, it’s the emotion behind its sound that makes it unique, while the rest of the band attacks with full aggression and beauty to deliver this message of joy and sorrow. It will be hard to top off this one, but I’m looking forward to the end of this trilogy. Well done!